Marketing Research industry expert and prognosticator Ray Poynter caused a stir in research years when he proclaimed that the future of marketing did not include surveys. Because surveys are the most prevalent data collection methodology in marketing research, this statement was extremely provocative. But are surveys so prevalent merely because they are the tool of choice for marketing researchers, or because they are the best tool for marketing researchers? 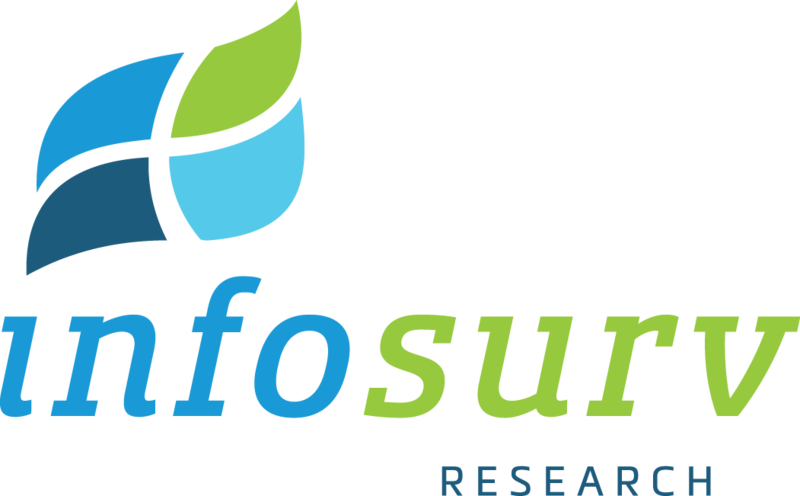 As further proof, Poynter referred to ESOMAR’s Global Market Research industry report: “The data show that surveys grew as a proportion of research from 2007 to 2010. From 2010 to 2013 there was indeed a drop in the proportion of all research spend that was devoted to surveys.” Poynter predicts that by 2019, surveys will account for only one-third of marketing research spend globally, and that the decline will continue. Does this mean that businesses will stop using information for decision-making? No, of course not, but it does have some huge implications for marketing researchers and the marketing research industry. Surveys (using Poynter description of over 10 minutes in length) will become one of many research tools, not the tool-of-choice. Additionally, the surveys that are used will be vastly different from the surveys used in the recent past. Some of the changes that we are just beginning to see will be commonplace approaches and techniques. Gamification, prediction markets, shorter blast-surveys, in the moment research, eye-tracking, neuromarketing research, biometrics, behavioral economics – these (and many more) techniques will become commonplace, especially once mobile apps have been developed that allow these methods to be device-agnostic. Mobile is the starting point. As mobile data collection increases dramatically, consumer response will require marketing researchers to produce data collection apps. And just as apps have taken over consumers’ interactions with the world, we can expect apps to have a similar huge impact on marketing research and our industry as well. The one-size-fits-all marketing research players will be forced to specialize, as they won’t be able to be expert in all the myriad available tools and techniques. Some marketing research companies will choose to develop apps; others will remain app-agnostic and use the best tool available at the time. And client-side researchers will have to carefully evaluate which apps and which marketing research providers deliver the best solution for any given project. While apps will vastly simplify the respondent experience of data collection, they will make our industry much more complicated. But one thing is clear – apps will also ensure that marketing research will continue delivering important insights to businesses far into the future.